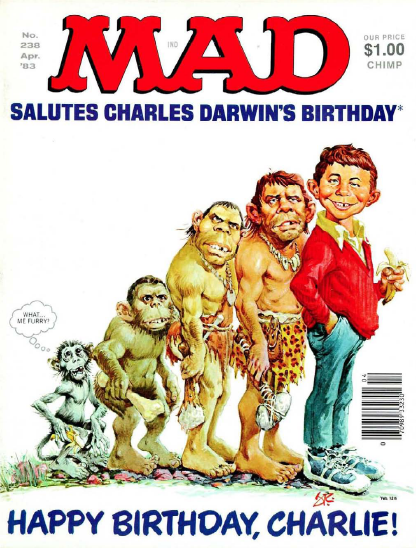 Check it out – a new release of all the contents of MAD magazine plus tons of extras (including some great artist interviews) – all for $49.99 – Cheap! The best part is the whole thing is a series of linked PDFs that don’t appear to be limited in their ability to print or make copies of on your local drive. Includes everything from October 1952 through December 2005. One thing I didn’t realize is that they used to accept advertising – way before they bowed to financial pressures and started including it in recent years. Weird. Link to Amazon’s page for it.